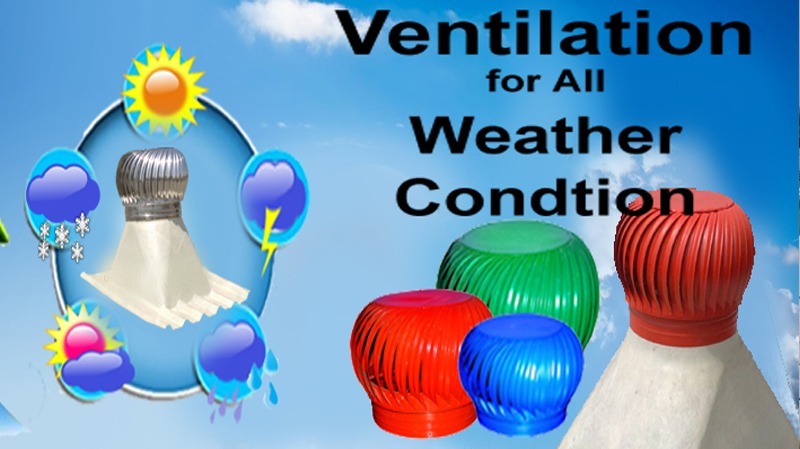 Shiv Industries is counted as a prominent Air Ventilator Manufacturer in India. We bring forth Energy Saving Air Ventilators that are repeatedly demanded by clients across the nations. The advanced features of our Energy Saving Air Ventilators have made their demand consistent in the trade markets. Our Roof Ventilators are widely appreciated for their high performance on a consistent basis.